Welcome to the world of nitro brew coffee. Nitrogen bubbles have long been used to give Irish stouts like Guinness their characteristic creaminess and mouth feel. Now the same technique is transforming cold brew coffee. Nitro cold brew is less than a decade old, but its origins are already disputed. Some say that it all started in 2011 at the Queen’s Kickshaw in New York City, while others credit Portland, Oregon’s Stumptown or Cuvee Coffee in Austin, Texas. In a few short years, nitro coffee has spread across the US and is now available as far away as Korea. Nitro coffee starts with conventional cold brew, and shares a lot of its flavor characteristics. 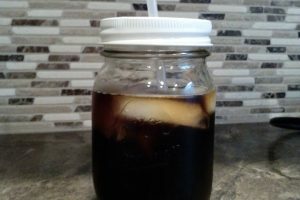 Cold brew is less acidic than hot-brewed coffee and usually has sweet, chocolaty or earthy notes. The tiny nitrogen bubbles take this transformation a step further, imparting a creamy mouth feel that may fool you into thinking you taste milk or cream. 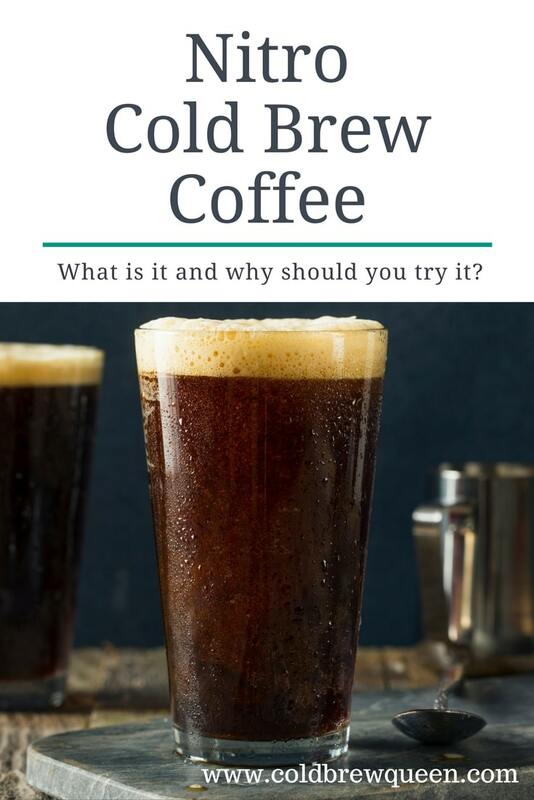 Nitrogen also enhances the natural sweetness of cold-brewed coffee, so that even people who normally add sugar and/or cream to their coffee are often happy to drink nitro cold brew black. Nitro coffee also packs a punch when it comes to caffeine: the nitrogen bubbles may even increase your body’s caffeine absorption rate. This drink is often served in pint glasses, so consider yourself warned! To make nitro cold brew, cafés take regular cold brew and infuse it with nitrogen gas. The set-up is identical to ones used for beer – the coffee is kept in a keg and forced through a tap with a restrictor plate to infuse the nitrogen into the coffee. Because nitrogen doesn’t dissolve easily in water, this results in tiny bubbles and the characteristic creamy texture of nitro coffee. Several companies, including Stumptown and Cuvee, also make nitro coffee in cans. Just like in canned Guinness, a “widget” containing nitrogen infuses the coffee with tiny gas bubbles when you open the can. 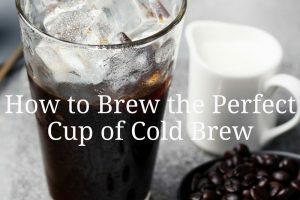 When you watch baristas pour nitro cold brew, you may be surprised that they pour straight into the middle of the glass instead of against the side. Try this same “hard pour” technique with canned nitro coffee to get the best foam. 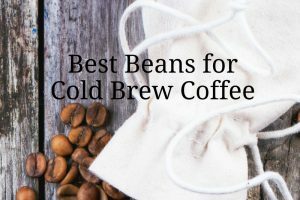 There are also wholesalers who sell nitro cold brew in kegs for use in cafes or restaurants. 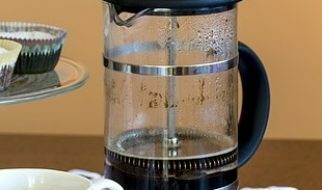 Most coffee brewing methods have been around for decades or even centuries. Nitro is a much newer system and it requires a lot of specialized equipment. Is it possible to make it at home if you’re not lucky enough to live in an Irish pub? 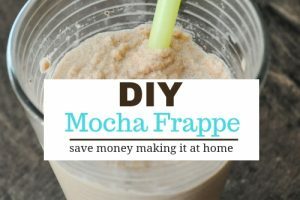 You will see a lot of bloggers touting a cheap and easy hack for home-made nitro brew. 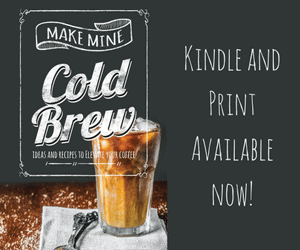 You can make something that looks a lot like café-style nitro cold brew by filling a whipped cream dispenser with cold-brewed coffee, attaching a NO2 canister and dispensing as you would whipped cream. The problem is that NO2 is not actually nitrogen but nitrous oxide, also known as laughing gas. 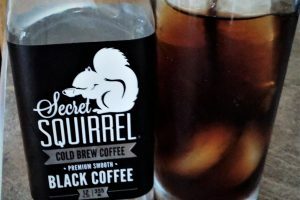 You’ll end up with something that looks a lot like nitro cold brew, but doesn’t have quite the same flavor and mouth feel. 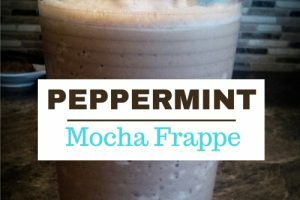 If you’ve got a whipped cream dispenser handy, it’s certainly worth trying it to see if you like the effect. 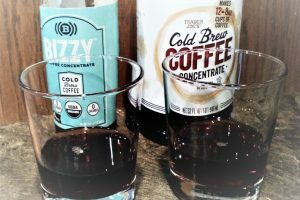 If you’re looking for a more authentic nitro cold brew at home, take a look at the NitroBrew Home Kit. 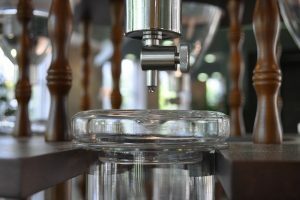 This compact device allows you to infuse one drink at a time with nitrogen bubbles, and can also be used for other beverages. It’s designed both for home use and for small-volume commercial use. This kit isn’t cheap, but it performs well and it may even save you money in the long run if you drink a lot of nitro coffee. It’s no more of a splurge than most decent espresso machines, and you can also use it for beer! Curious to see what all the buzz is about? Why not stop by a café or pick up a can of nitro cold brew and give it a try?